The Fabric Store, the only and renowned Raymond authorised store of the city, has come out with exciting offer at the beginning of festive season. The store located on Central Avenue Road in the city has become a favourite destination for ladies and gents fashion garments as well as traditional dresses. It is a one-stop-shop for all purchases related to clothes and clothing as it is displaying a complete fresh stock of garments and fabrics for men and women. The Fabric Store on CA is offering 30 per cent off to women customers on the occasion of Gudi Padwa. This offer is for a limited period only and thus the store owners have appeled to the customers to take benefit of tyhe scheme as early as possible. 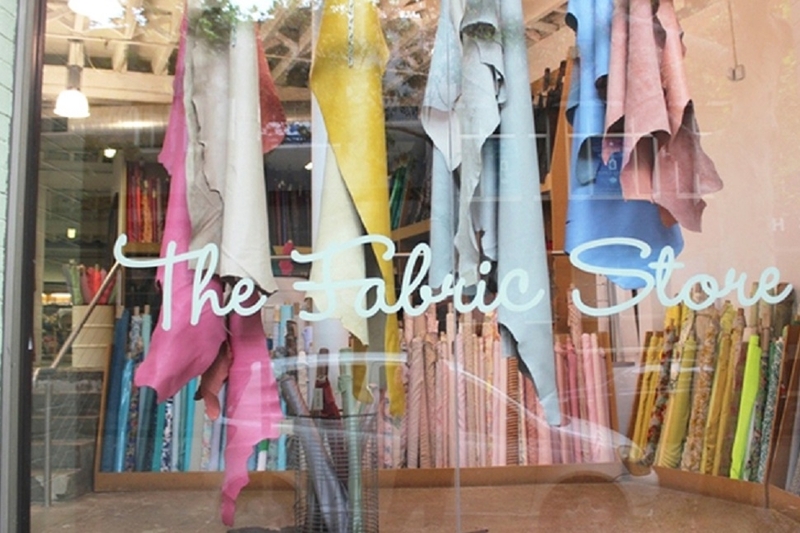 The most important reason to visit The Fabric Store is that apart from the latest stock in ethnic wear kurta pyjama, jackets and Indo-Western dresses and dress material and suits etc. there is wide range of exotic dupattas and Indo-Western suits with western tops, jeans, skirts, plazzos, leggings etc. for women ready. There is also stitched and unstitched dress material range. Further, Chaderi fabrics and Mangalgiri cotton and Khadi cotton in various colours are also available. The store has also added a new range bed bath and table lines from reputed names like Raymond and Trident. For further details, interested customers may visit The Fabric Store situated on 1st Floor, Sarika Building, Central Avenue, Nagpur, (0712-2766465 / 2766375 / 2721240).